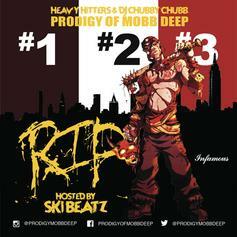 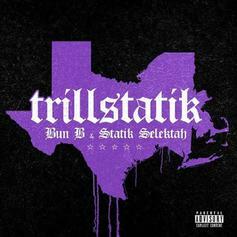 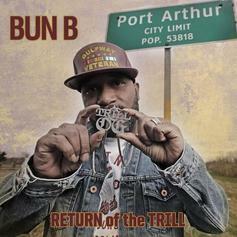 Houston meets the NorthEast on Bun B's latest piece de resistance. 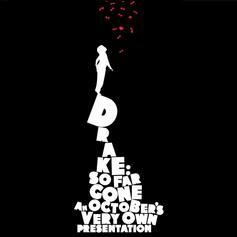 Drake Tapped Lil Wayne, Kanye West & More On "So Far Gone"
Drake's "So Far Gone" started it all. 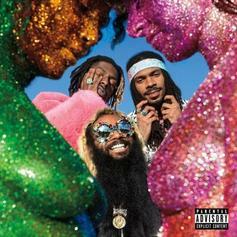 Flatbush Zombies release their sophomore album, "Vacation In Hell." 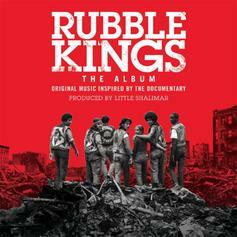 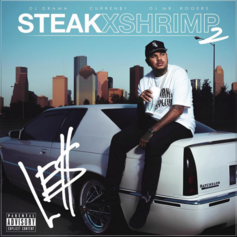 Bun B, Run the Jewels, & Ghostface Killah appear on the soundtrack for exciting documentary "Rubble Kings"
Le$ releases "Steak x Shrimp 2," featuring Curren$y, Slim Thug, Paul Wall, and more. 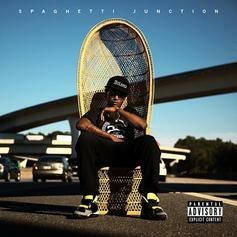 Check out Scotty ATL's new mixtape, "Spaghetti Junction."